Latex printing is environmentally friendly and safe for print operators. 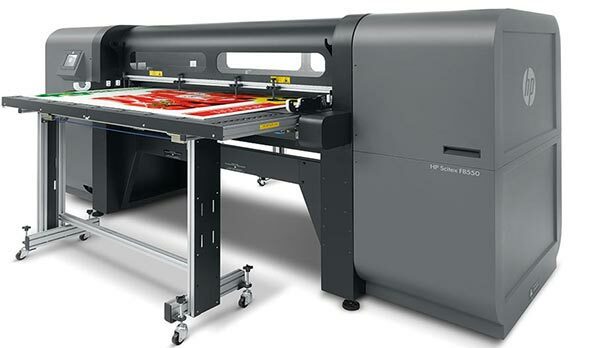 Save time with prints that emerge completely dry and ready, odourless and ready for finishing. 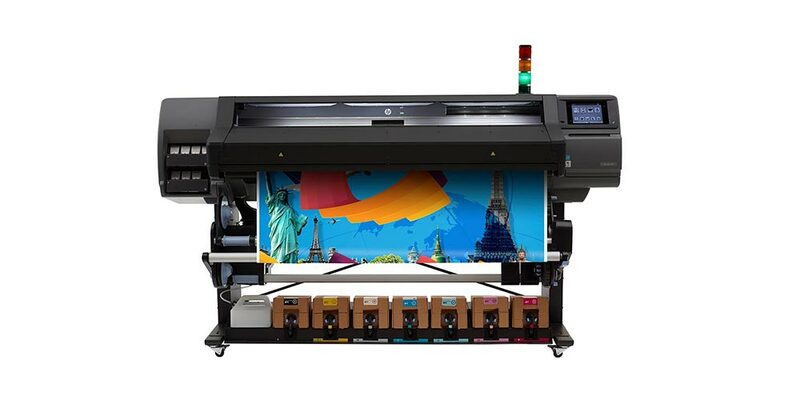 Expand your production capacity and increase efficiency and with our range of HP Latex printers. 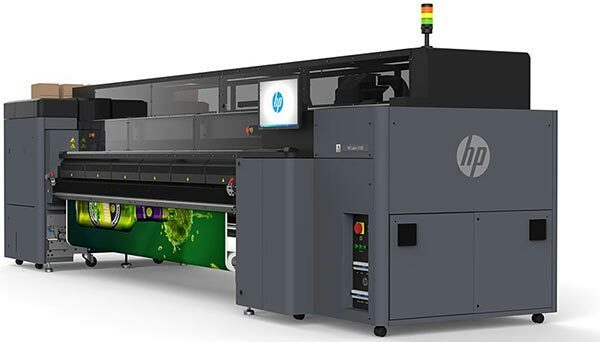 HP Latex industrial printers take large format printing to where even solvent can’t, allowing wider application versatility and higher profit potential than eco-solvent. 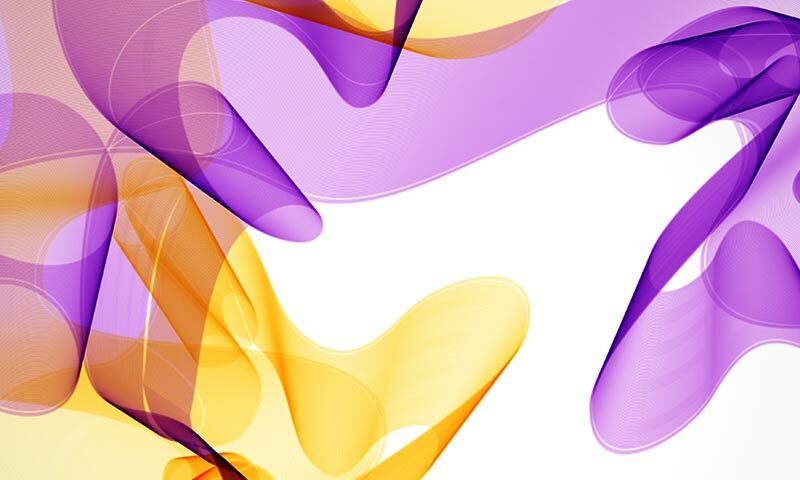 Choose from a wide range of flexible coated and uncoated materials and expand your opportunity beyond vinyls and banners to films, papers, textiles, canvas, wall paper, and more. Deliver a range of high-quality latex indoor and outdoor applications with speeds up to 91 m2/hr (980 ft2/hr). 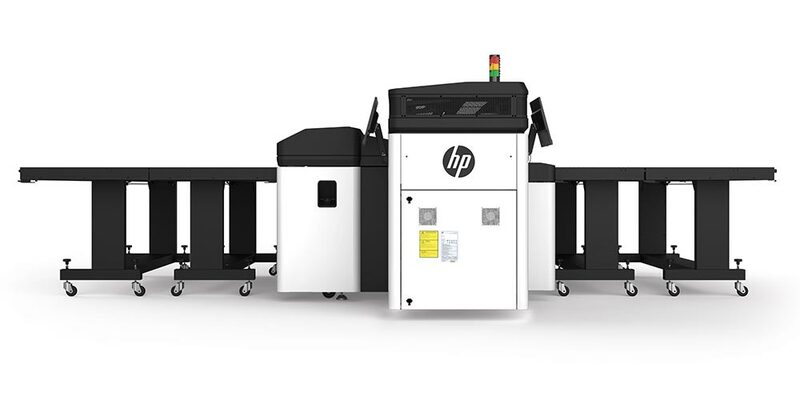 Achieve high productivity: print and cut simultaneously with a sophisticated duel-device solution. 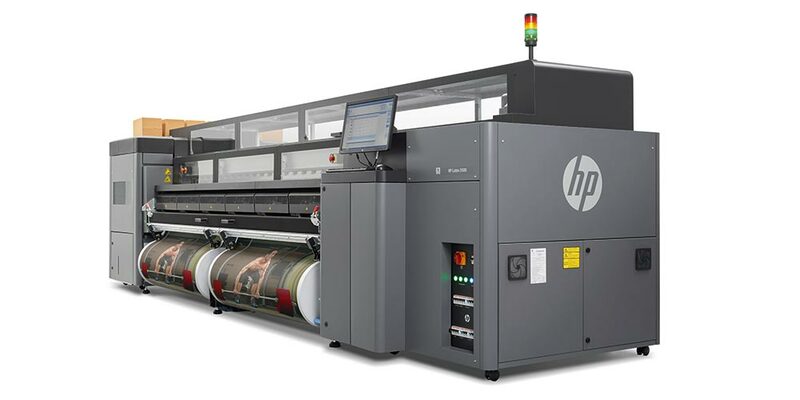 Stay competitive with high-quality latex printing at professional speeds up to 180 m2/hr (1950 ft2/hr). Reach production speeds and avoid wait time with prints that come out completely dry and ready for finishing. 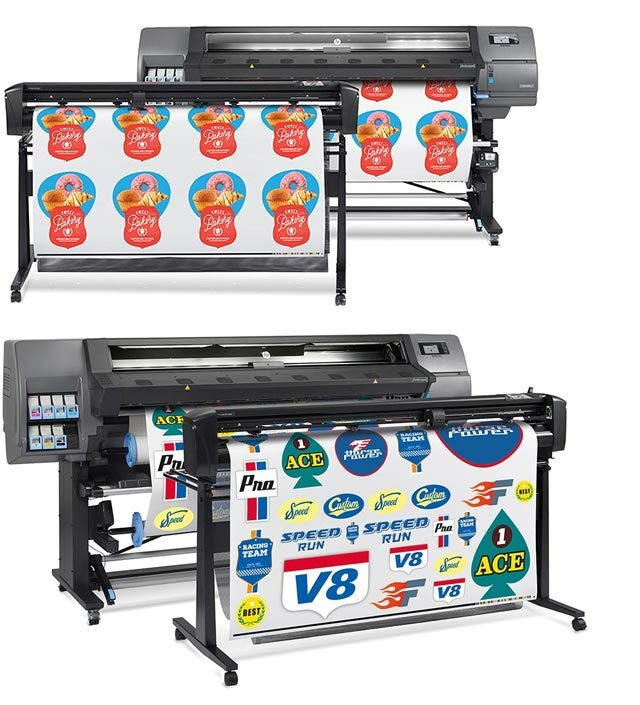 Unlike solvent technology, there is no need to degas so you can save 24-48 hours before lamination. With impressive levels of scratch-resistance many short-term applications don’t even need lamination at all. 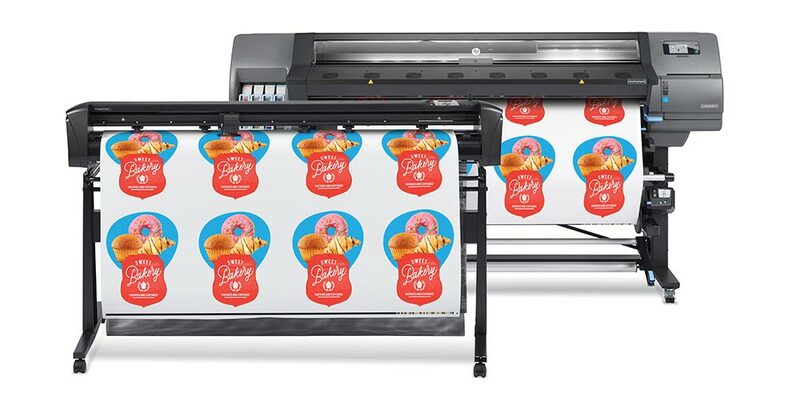 Whether you’re looking to increase efficiency or expand production capabilities, HP and our industry-leading partners bring key components optimised for HP Latex printing to ensure new business and production efficiencies. 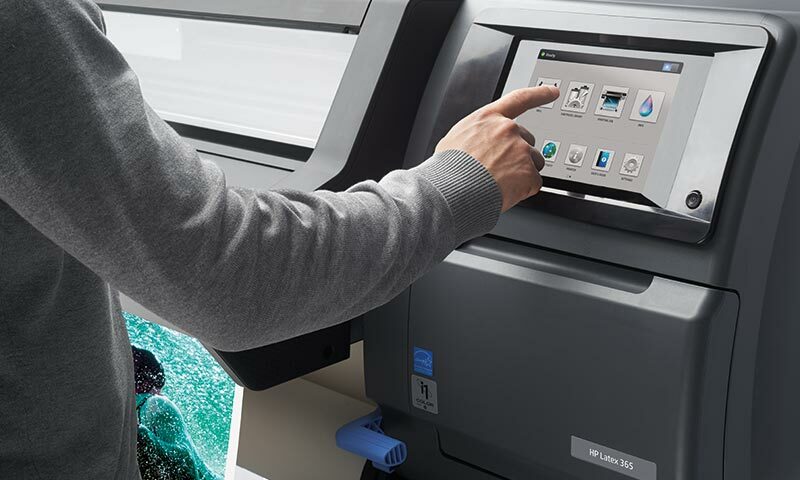 Enter a new world of printing and produce amazing work. 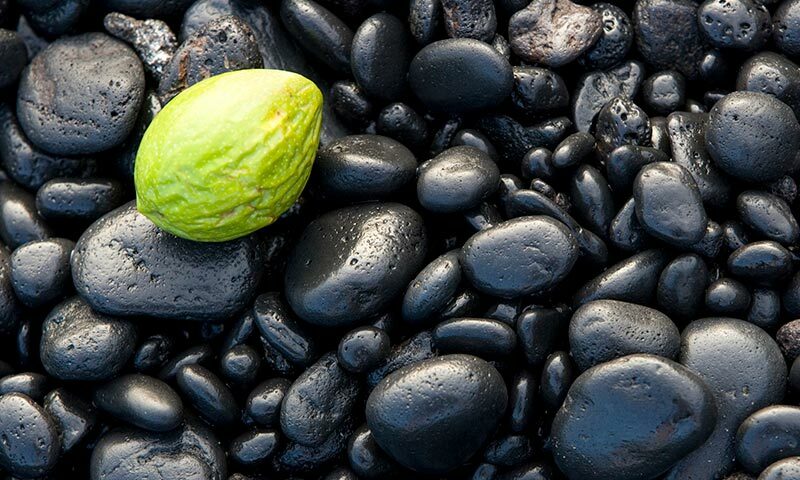 Transform even the simplest of substrates into high-value applications. 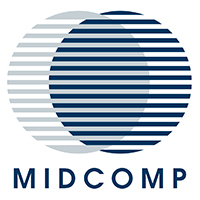 Explore new territories such as decoration and personalisation opportunities.